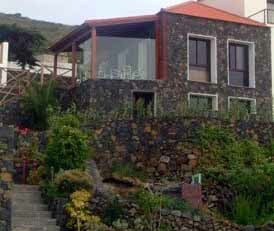 Discover the municipality of Valverde in El Hierro. 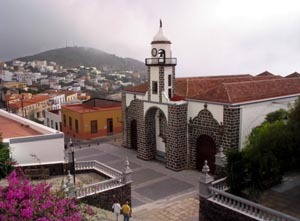 Valverde is the capital of the "El Hierro" island. This is a very quiet and cozy town, with plenty of nature. Valverde is located at 600 meters of altitude on a mountain, and it is the only capital of the Canary Islands that has no coastline. If you are in El Hierro or you’re thinking to visit it, sooner or later you'll pass through Valverde. This place has a memorable landscape that can be observed from any of its excellent vantage points, as the La Peña Viewpoint. Also, Valverde has a typical Canarian architecture and on its streets we can see, among other interesting things, a church that proceeds to the XIX century. This region has abundant vegetation and natural resources. It also has two natural pools that you must dive in. Moreover Valverde’s beaches are calm and quiet such as Puerto de la Estaca Beach, Charco Manso, Tamaduste y Las Playas Beach.